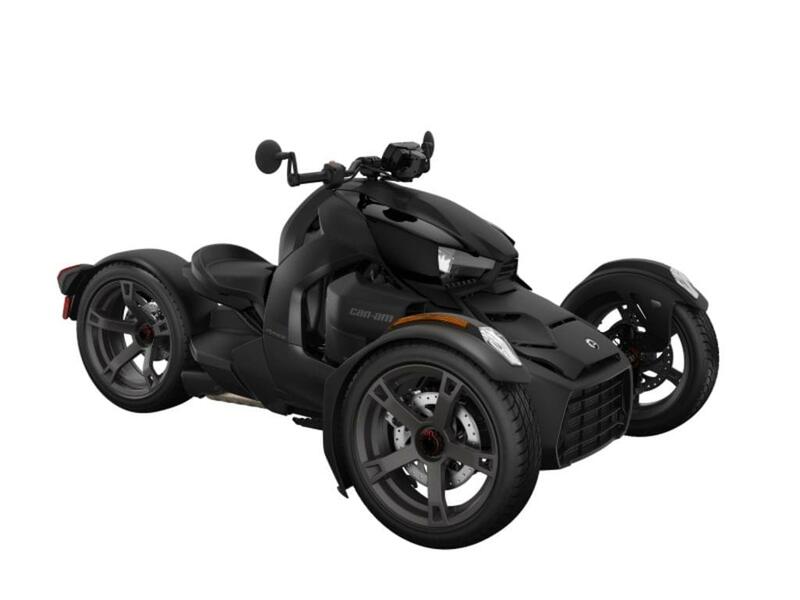 You could WIN a new, 2019 Can-Am Ryker 600 A.C.E, valued at $9,000! This sleek three-wheeled machine could be yours! Be listening for Paul Hart to announce the “Cam-Am Highway Song of the Day” during the Bob & Tom Show. Or you can check this page after 10am. Then when you hear that song played between 10am and 7pm that same day, be caller 21 to 715-345-9459 or 1-800-424-9459 and you’ll be instantly qualified to attend a rockin’ event at Donahue Super Sports on May 16th. One qualifier will be handed the ULTIMATE TICKET TO RIDE and cruise off into the sunset! 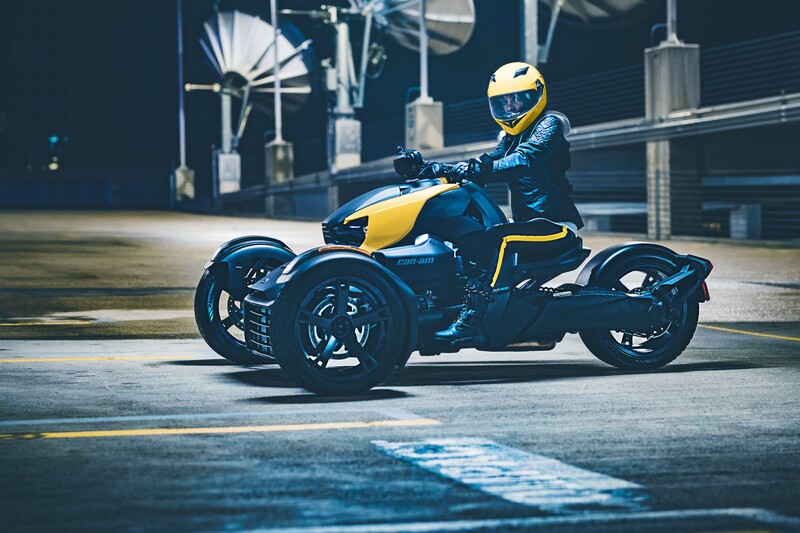 Bonus Chance to Qualify: Each week the Can-Am Ryker will be out and giving you a chance to see it up close. The Ryker will be on location at participating Schierl Tire and Service Centers starting the week of April 8th. 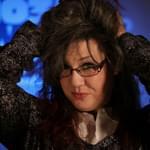 Take your photo either on or by the Ryker. You MUST be in the photo with it. Make that photo public so we can see it. Each week we will pick 2 listeners who posted a photo with the hashtag to be an official qualifier. The Ryker will be on location until 4pm each Friday. 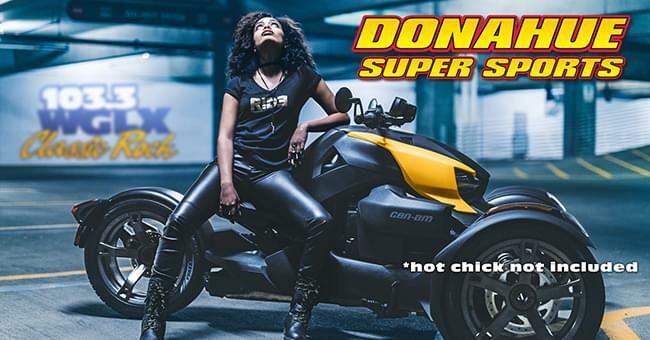 Get Ready to Ride Like No Other with the WGLX and Donahue Super Sports Ticket to Ride! Contest rules.